Our community is the core of the program. Learn more about the Keyman program's visitors, affiliates and leadership. 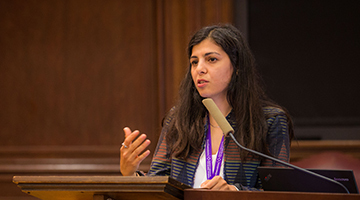 Scholars and students interested in Turkish studies can explore research opportunities, including grant and fellowship opportunities. Discover courses taught by our staff and affiliates. Subjects range from sociology to history. 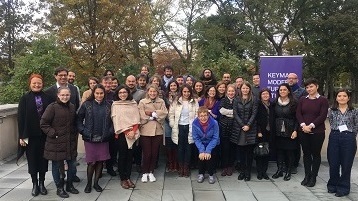 On October 18–19, the Keyman Modern Turkish Studies program hosted the interdisciplinary conference, Education in Turkey. 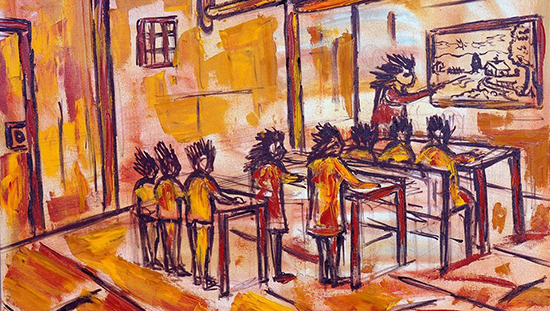 Scholars examined questions like, "What principles guide Turkish education policy? ", "How does infrastructure affect access to education?" and "Who decides what children learn in schools?" Find events hosted by our program or stay up to date by reading news and announcements. Keyman Modern Turkish Studies Program Podcast is a platform scholars of contemporary Turkey to talk about their academic work and its social and political implications. It's hosted by postdoctoral fellow Deniz Duruiz. To know when the latest episode has been posted, follow us on Soundcloud and iTunes. 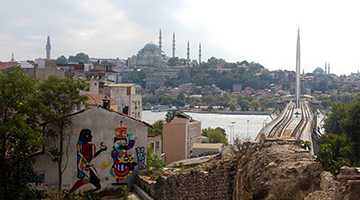 The Keyman Modern Turkish Studies program maintains a listserv for announcing news and events. Anyone within or beyond the Northwestern community is invited to subscribe by filling out our subscription form using the link below.